Before you put your house on the market you, the seller, must get your house ready. Your realtor may advise you to make certain rooms of your home look more spacious. I can help you do that by working with you to organize different areas of your home. You may also want to paint or have routine maintenance done on your appliances. I can arrange these chores for you. These areas should be very tidy. Out of season clothes should be packed up from all the closets– this will thin the closet and these clothes will be ready to move. Also, a prospective buyer will be able to picture how he might put his things away. Cupboards should contain only the necessary items. You, the seller, want these areas to appear as spacious as possible. The prospective buyer should think there is plenty of storage space in this house. Any items that have been stored in these areas and that are not needed or wanted any more should be donated, sold, or thrown away. All other items should be grouped according to use and stored neatly. For instance, all holiday decorations should be stored together and suitcases would be neatly placed together. This will enable the prospective buyer to see the available storage space. The garage should be completely cleaned up. Cars need to be able to fit easily in the garage. Certain areas of the garage should be designated as storage for specific items such as: lawn and garden maintenance, car maintenance, and sports equipment. All miscellaneous clutter should be removed from the home. Counter tops and table tops should be as clean – cleared off – as possible – without looking bare. This will allow a prospective buyer to picture himself and his items in your house. I would propose to pack away miscellaneous items and store them neatly in the attic or basement storage area. 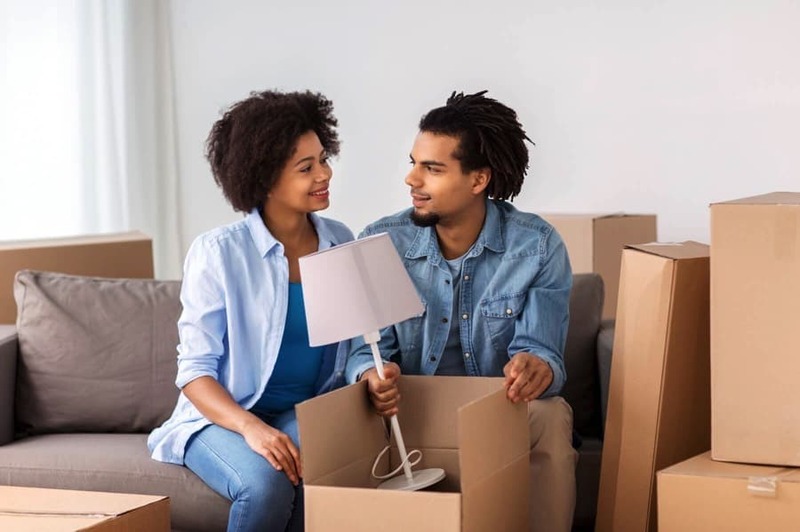 If you are moving from a large home to a smaller home – whether it is an apartment, condo, or house – you have many decisions to make. Some of them will be difficult. Which pieces of furniture do you take with you? What do you do with the furniture you can no longer use? Do you sell it? Donate it? Do you have relatives who would like some of these pieces? Call me, I can help you figure this out.